. إن الخدمات الممتازة وحسن الضيافة العالي في Craig's Royal Hotel تجعل إقامتك تجربة لا تنسى. تتضمن الميزات الرئيسية في هذا الفندق: واي فاي مجاني في جميع الغرف, مرافق مخصصة لذوي الاحتياجات الخاصة, واي فاي في المناطق العامة, خدمة صف السيارات, صف السيارات. تتضمن كل غرف النزلاء وسائل الراحة والتسلية المصممة خصيصاً لضمان الراحة القصوى للضيوف. كما أن مجموعة الخدمات الواسعة الموجودة في الفندق لضمان راحتك تترك لك الكثير من الخيارات لقضاء وقتك أثناء فترة إقامتك. يحظى فندق Craig's Royal Hotel بموقع ممتاز وخدمات يصعب منافستها. 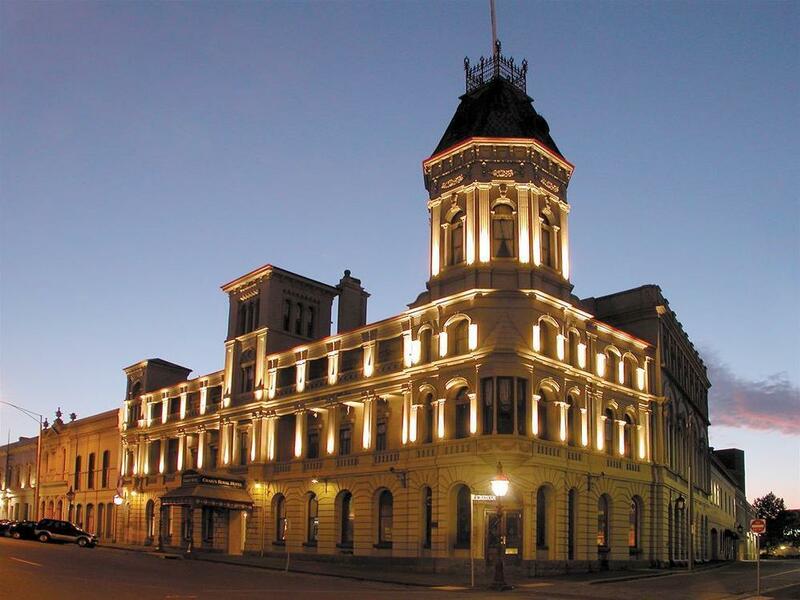 Beautiful old hotel in the middle of Ballarat.Great area for breakfast,currently hosting a photographic exhibition. Plenty of atmosphere. 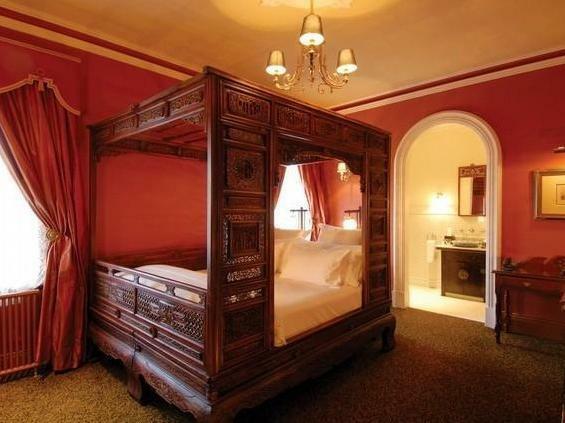 Very small room but beautiful old hotel with enormous charm. They need to do something about the lift. It is ancient and if people leave the doors open customers have to walk down vast flights of stairs. It happens a lot, during our stay the loft was only available on one of 4 occasions. Quite irritating. We visited for White Night and couldn't have had a better experience. The staff were extremely friendly and their attention to detail was amazing. The hotel itself is extremely comfortable (not to mention stunning). Booked this hotel while on the road traveling through Victoria. 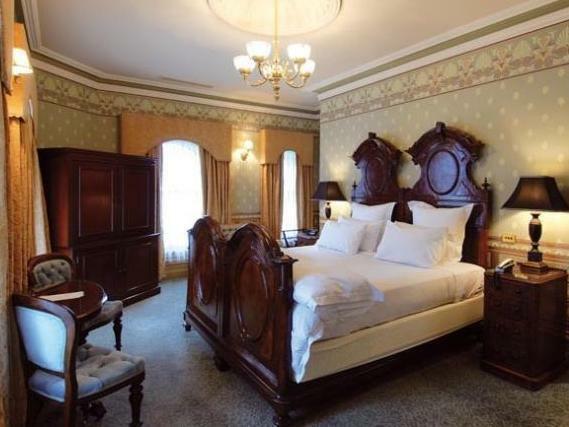 Large room with historical references to the hotel. Only defect in the room was the wallpaper has seen better days....needing re-gluing in several places. A very old hotel that has been very well refurbished. The room was a little bit small, but otherwise a very nice stay. I loved staying here. 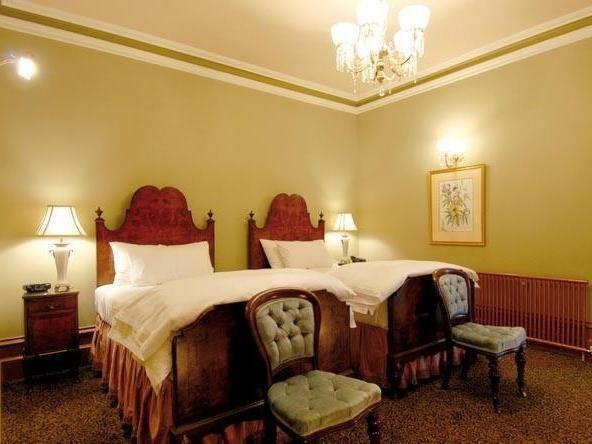 The hotel is centrally located but also spotlessly clean, quiet and beautifully renovated. The staff were incredibly helpful, courteous and polite and service just great. Highly recommend it. we would recommend this hotel to everyone. this is our second stay and will keep going back. they cover everything. i especially love the decor and the rooms are exceptional with the beautiful french bathroom products for use or take home. thankyou again. we'll be back. Reception was OK although we had to wait as there appeared to be only one person on duty at the desk on a Sunday afternoon and he was attending to numerous matters at the same time. However, when we did get attention, it was very professional and the valet car parking worked well. Meals were of a good standard but rather expensive. 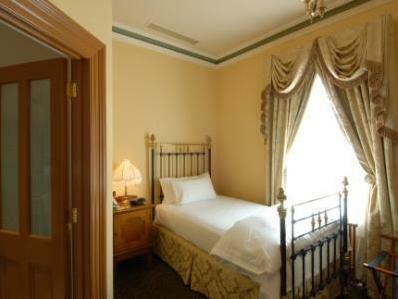 The Superior Room, while well set up, showed signs of inadequate maintenance. One light globe did not work and the smooth-edge holding the carpet in place had sharp points protroding at the bathroom door. There were no written instructions for using the rather complicated desk top box for the TV nor for the very modern bedside radio clock which we found impossible to operate. (Seniors need written instruction to which to refer! Indeed the Guest Information Folder in the room had very little information about access and use of services in the hotel. )If a hotel is going to charge a premium due to its history and traditions, the little things need to be up to standard. We stayed for one night as a quick getaway from Melbourne. The hotel was lovely and exactly as billed. 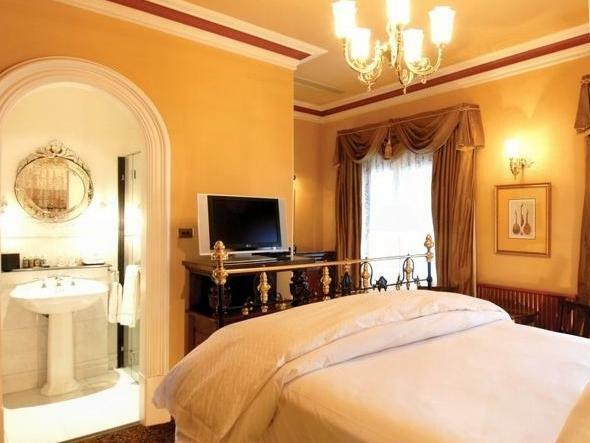 While the room wasn't spacious, it was well-furnished with a large refurbed bathroom. I was a bit disappointed with the quality and selection at the breakfast buffet as I felt it could have had more variety. Other than that, the staff were friendly and accommodating and I would stay there again.